What’s that you say, you’re just too busy working, trying to earn a buck and don’t really have the time to stop and enjoy yourself? Well then how about this for an interesting business opportunity? You just might discover the next big star right here in OB. It happened with Jewel and Jason Mraz and it could certainly happen again here on any given Thursday evening. I’m telling you, these aren’t your typical open mic nights either. Why? 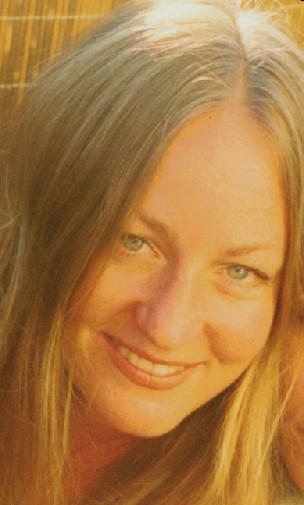 Because these are being hosted by San Diego music scene maker & shaker, musician/singer-songwriter/promoter, the incomparable Cathryn Beeks. Some of the acts that I’ve seen her bring in there are quite amazing too, we were blown away last Thursday by some of the talent we witnessed, you really owe it to yourself to check it out too. I do have to say that I’m very impressed with her body of work as well. In 10 short years she’s made the San Diego music scene feel like a family. She’s always kind enough to give someone a shot and to help them out where ever she can. It’s like our local music community is a sort of golden garden that Cathryn tends to with much love and enthusiasm. This is why just about every single act and player in town knows and respects her. 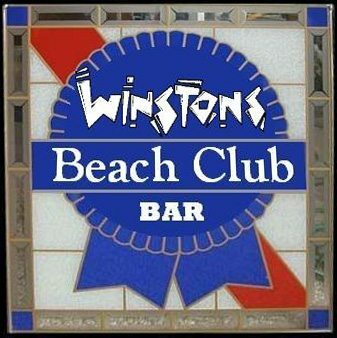 If you think you have what it takes to perform live at Winston’s and would like to get on the bill for a Happy Hour slot, simply e-mail Cathryn and let her know what sort of musical act you have and what time you’d like to play. I’m sure that she’ll do everything she can to get you up on that big stage so you can show everybody just what you got. There is always something entertaining for everyone @ WINSTONS . hey DG thanks for that man! your enthusiasm oozes all over the article. Thanks Cathyrn, so do you! And thanks for the sneak peek of your new disc Mood Swing, track #8 “Try this Again” sounds like a hit to me! Thanks for the kind words and the story on The ListenLocalSD Happy Hour at Winston’s. I’ve been to all 4 so far & another happening tomorrow evening. I’ve posted videos of almost every performer so far with more to come. Thanks for coming out. Join us. Let’s keep a great showcase goin strong. Dave~Your “oozing” comment had me laughing out loud. No, don’t ever get it fixed. LOL.